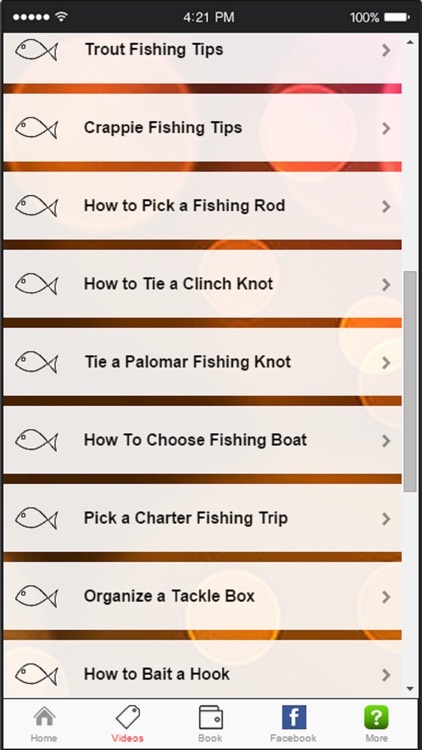 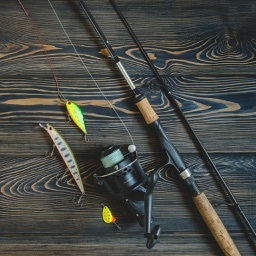 Learn how to fishing with this brand new app! 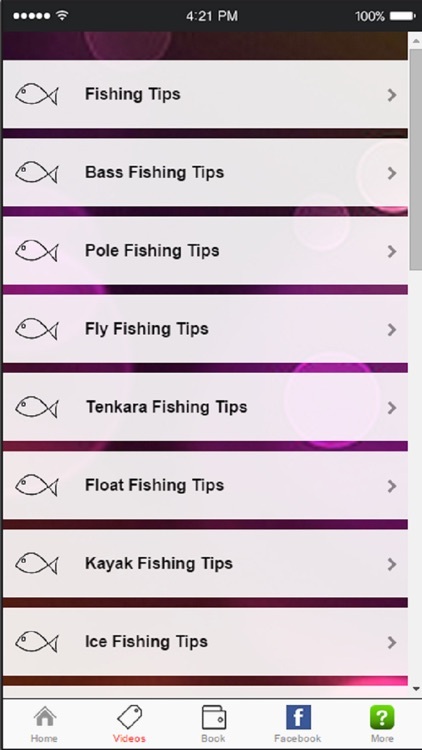 Information on freshwater fishing techniques you surely don't want to miss. 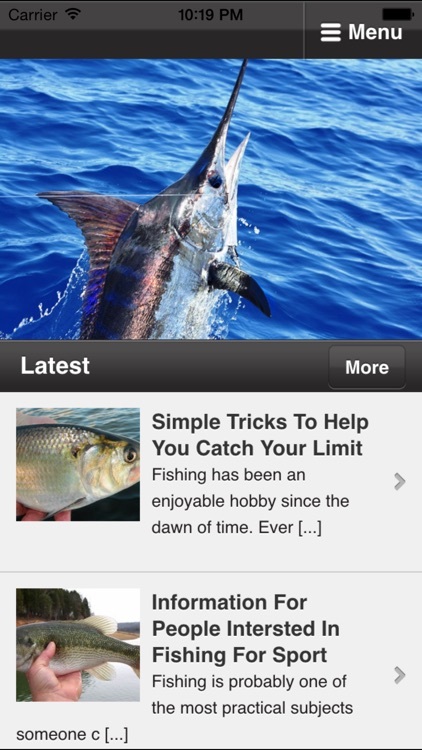 -Fishing Tips That Can Work For Anyone! 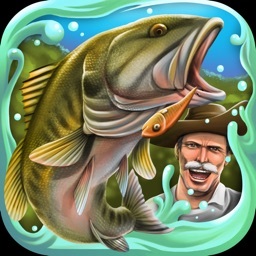 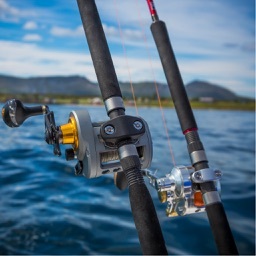 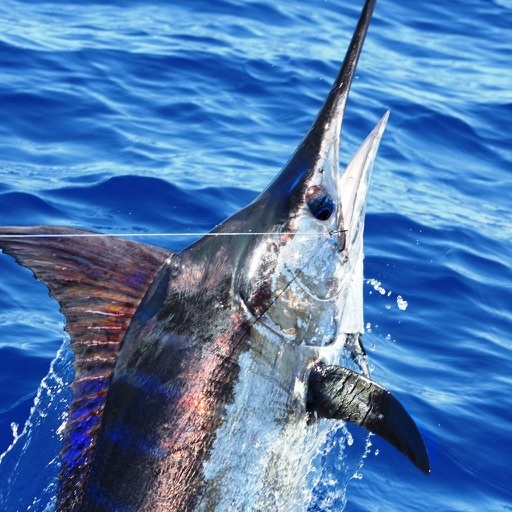 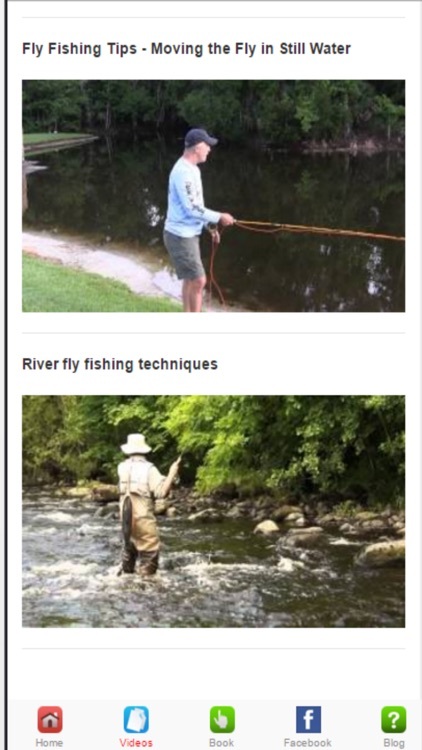 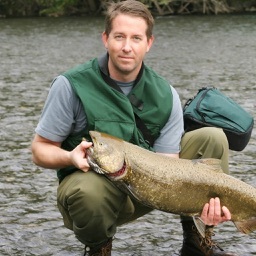 -Want To Improve Your Fishing Skills?